I am using DIGI Starter Board with ConnectCore i.MX6UL processor running on Linux and I have problems with serial console. 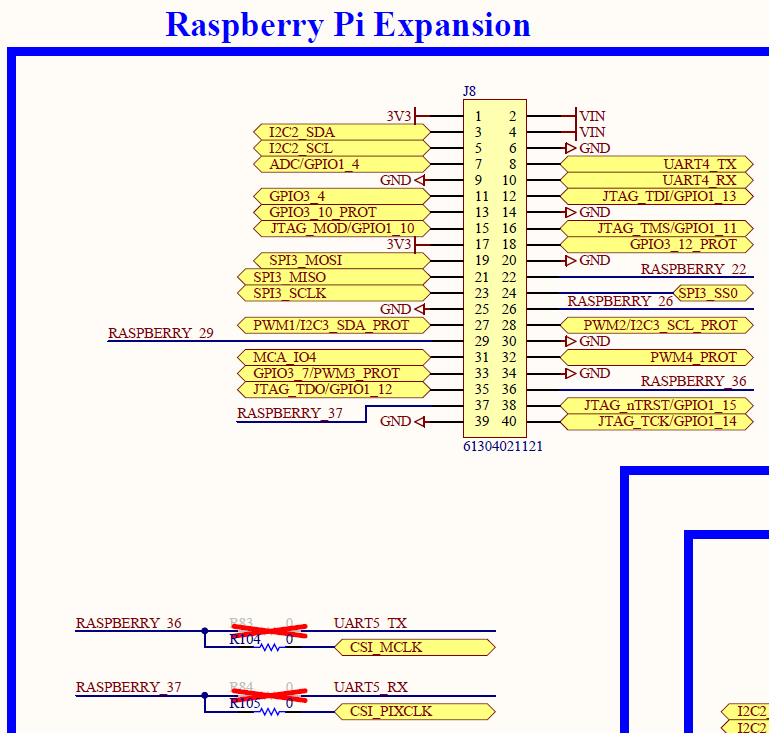 I am not connecting through console connector, but UART pins on Raspberry Pi Expansion connector. I replaced resistor R104 to position R83 and R105 to R84. Just in case I also removed resistors R72 and R73 so console connector is disconnected from ConnectCore. I also supply the board from expansion connector. 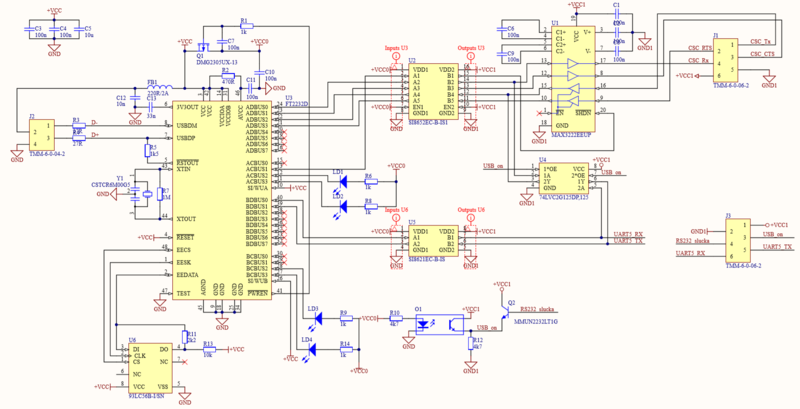 I use FT2232D for converting single USB to dual serial ports. One port is for ConnectCore, second one is for Cisco. The port for Cisco runs without problems every time, but sometimes I have problems with serial for ConnectCore. At first insert of USB cable after powering the device, the serial port runs without problem. Maybe I just somehow need to switch between consoles. I transmit signal from my PC, but I have none received - no characters showing in PuTTY and only Tx LED is blinking. I think that is software problem because I checked with oscilloscope on processor pins that it receives signal but it doesn't transmit. What troubles me the most is the fact that these states occure randomly. When I restart the device, serial port runs again. Can you, please, tell me, what could cause these problems? Serial Over IP or USB over IP? How to send multiple command without using delay to serial port?